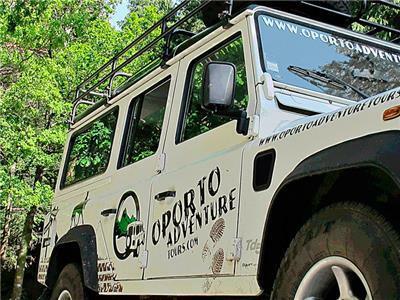 OportoAdventureTours.com was born with one goal: to get people to know and to feel the living nature of our national parks! 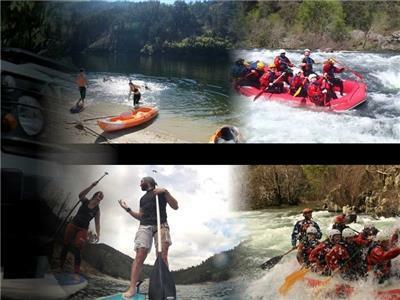 Ride by jeep, hiking, diving into ponds, photo shooting at great sights and for the more adventurous, do canyoning or rafting! 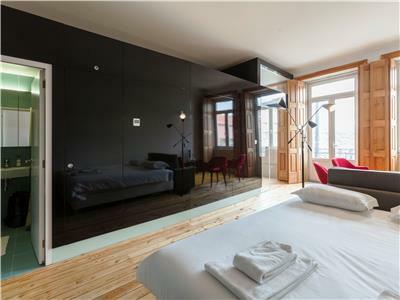 These are our proposals to escape the cities routines. 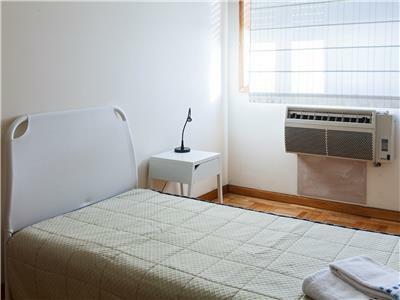 Fontainhas Studio is a comfortable studio where you can find the comfort you need for a family stay in the city center. 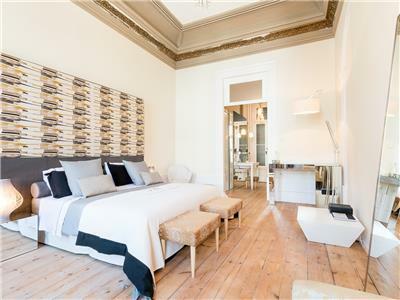 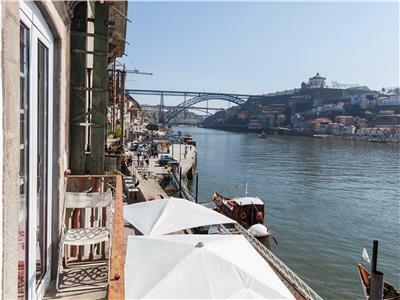 Feel the standards of high comfort and functionality, while feeling the lives that accumulate on the walls of this city, in this recently renovated rustic apartment located on a street with more than seven centuries of history and overlooking the Douro River. 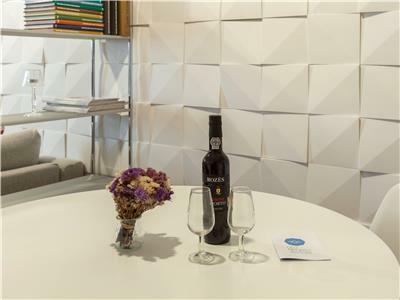 It is an ideal solution for your leisure trip. 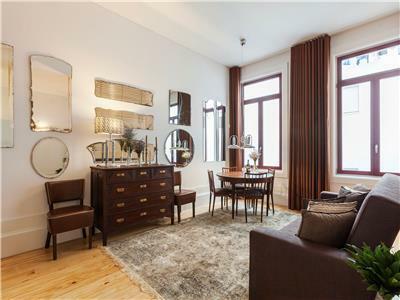 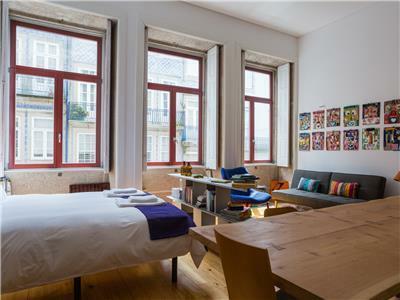 Fontainhas Deluxe is a comfortable apartment where you can find the necessary comfort and as it accommodates up to 6 people, is ideal for a family stay in the city center. 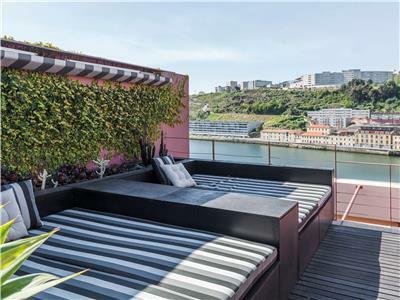 Luxury triplex apartment facing the Douro River with 2 bedrooms, Terrace, Garden and Outdoor Jacuzzi. 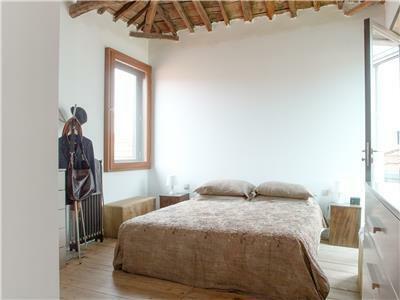 Bright Studio & Atelier with decorative elements of particular motives, recently renovated and equipped. 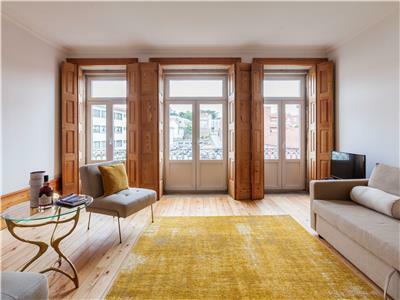 With its privileged location in the heart of the historic center of Porto, it is an ideal solution for those looking for a modern space with the closest proximity to the main points of interest of the city.